What is a real-time/dynamic detection test? 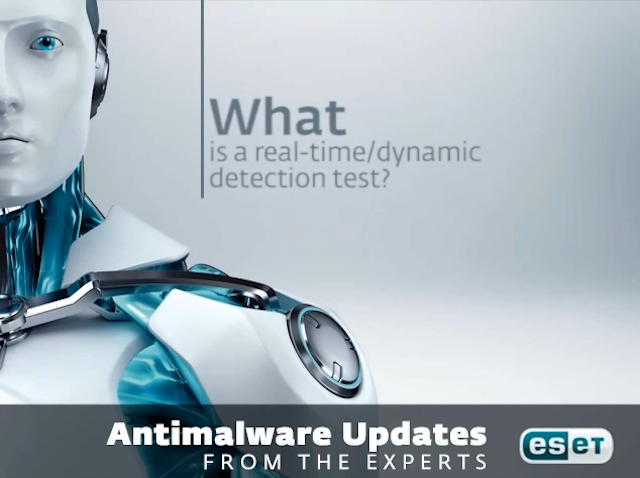 Antimalware Updates from the Experts: We see that most of the testers are now concentrating on real-time/dynamic testing of products? Can you tell us what it means and why it is important? Title: What is a real-time/dynamic detection test?